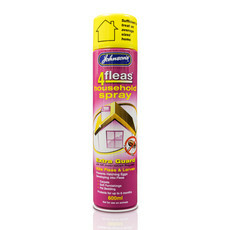 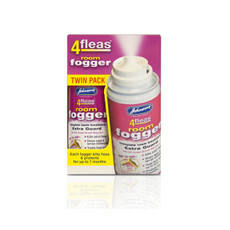 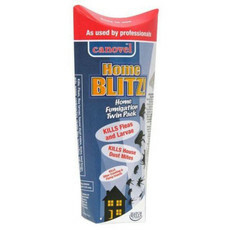 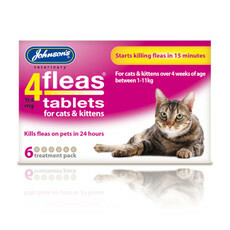 Fleas have the potential to breed inside your house within 12 days, each female flea can lay several hundred eggs per week starting 24-48 hours after her first blood feed from your cat. 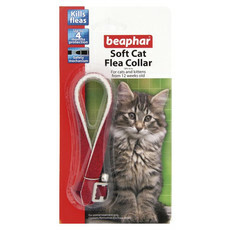 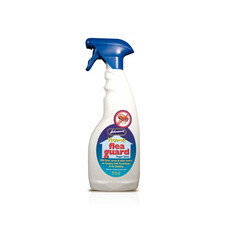 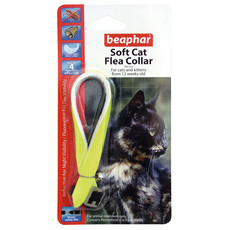 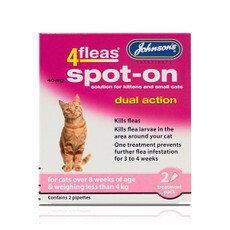 Use flea treatments, including a flea spot on drops and household flea prevention sprays regularly to ensure cat fleas do not return and to make a healthy and happy kitty. 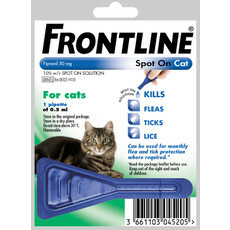 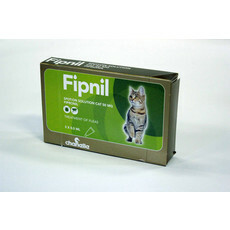 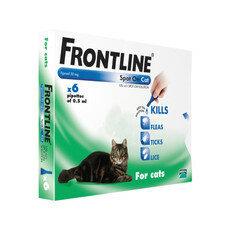 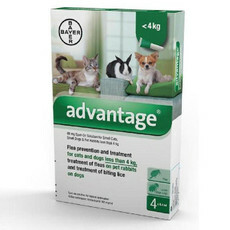 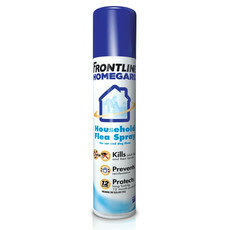 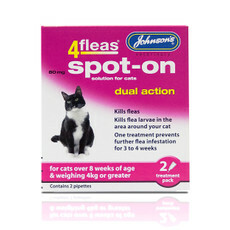 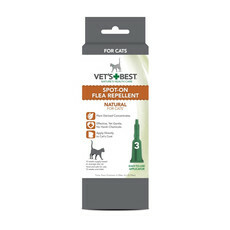 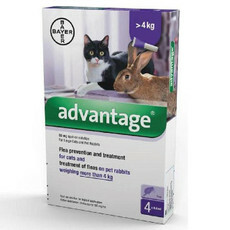 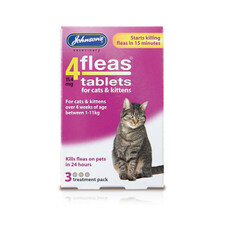 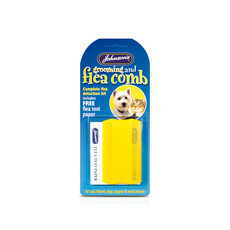 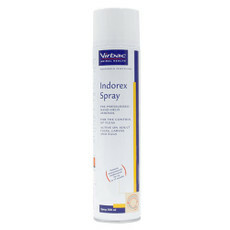 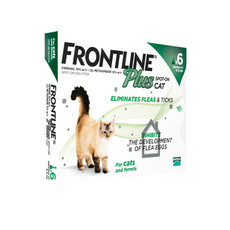 We stock a wide range of cat flea treatments from the best brands including; Frontline, Advantage, Beaphar, and Johnsons Vet. 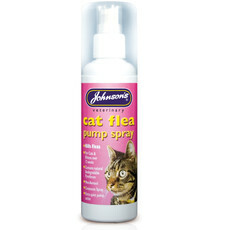 All with fast, reliable delivery and with something to suit every budget.